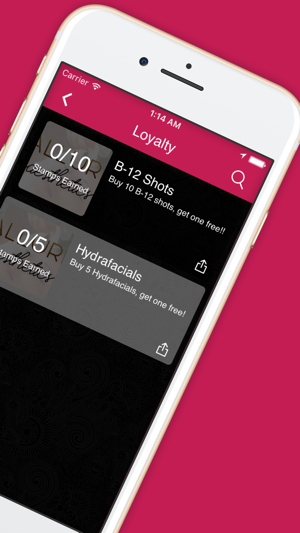 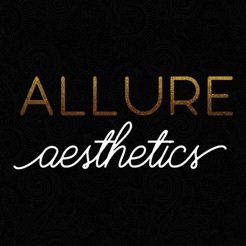 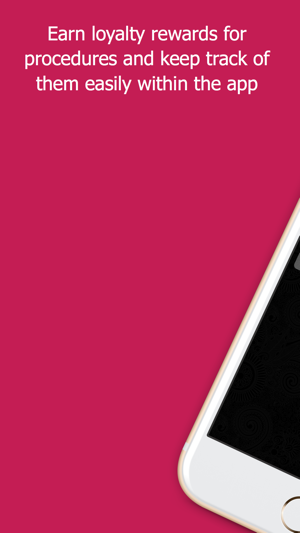 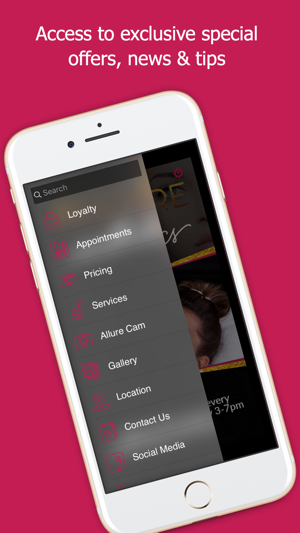 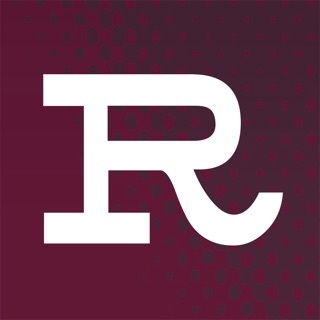 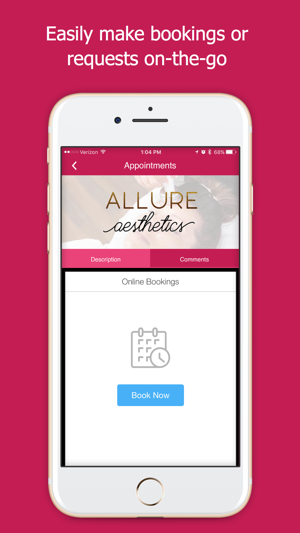 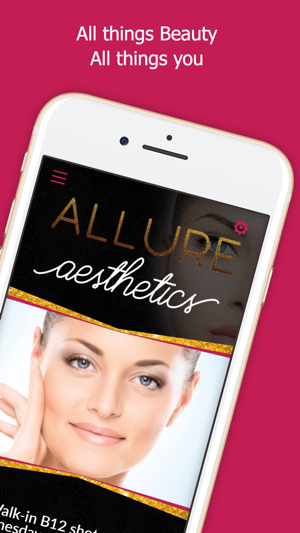 Welcome to Allure Aesthetics mobile app! 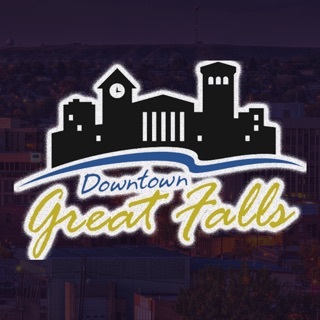 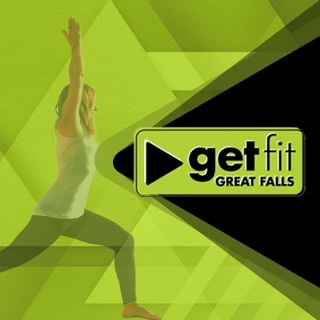 Great Falls newest Med Spa, offering cosmetic and weight loss services. 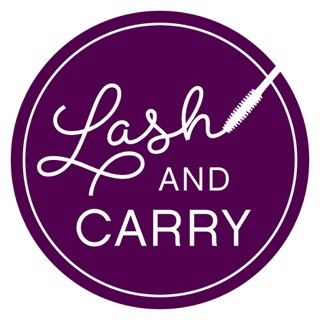 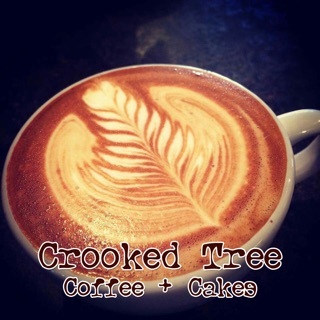 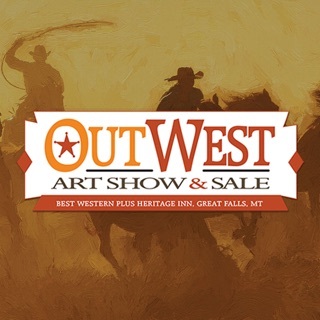 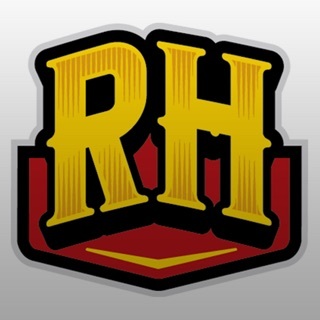 Locally owned & operated.